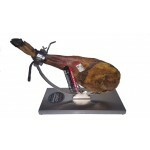 Provenance: Calera de León (Badajoz). 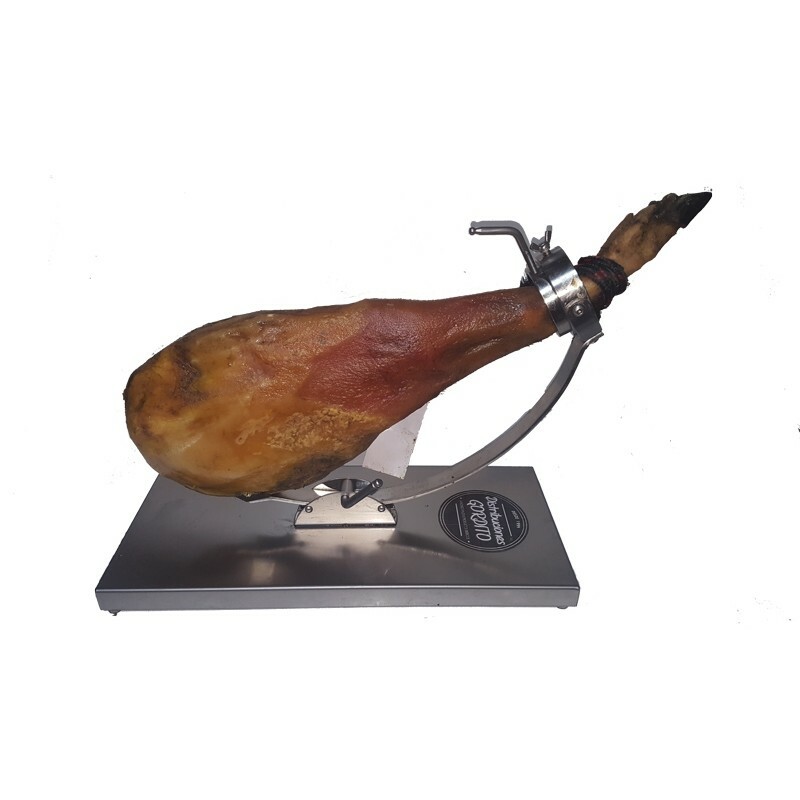 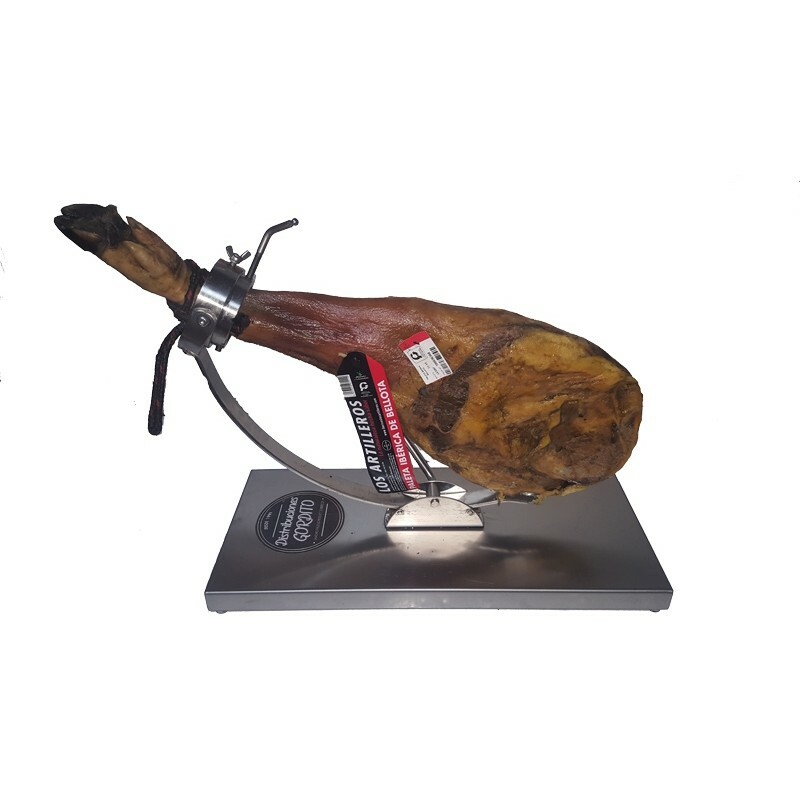 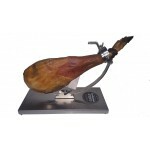 The Iberian Shoulder Ham 5 Acorn, by Los Artilleros has the maximum flavor and aroma. 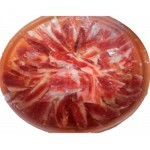 This delicacy comes from the Iberian pigs, fed on acorns in the Extremadura hikers. 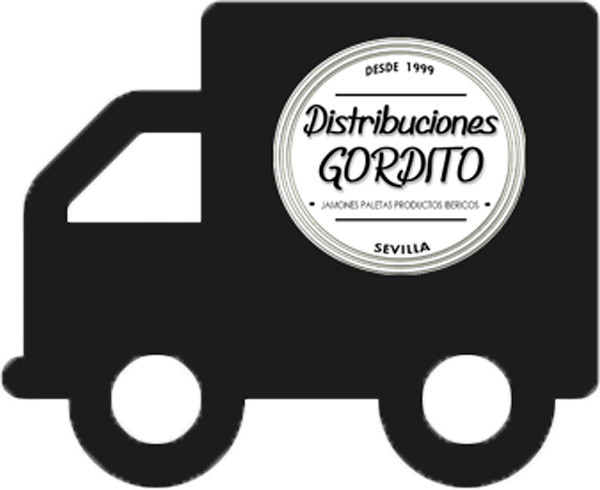 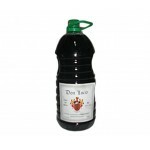 This product is cured naturally in drying of Badajoz for a minimum of 18 months. 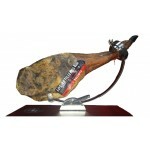 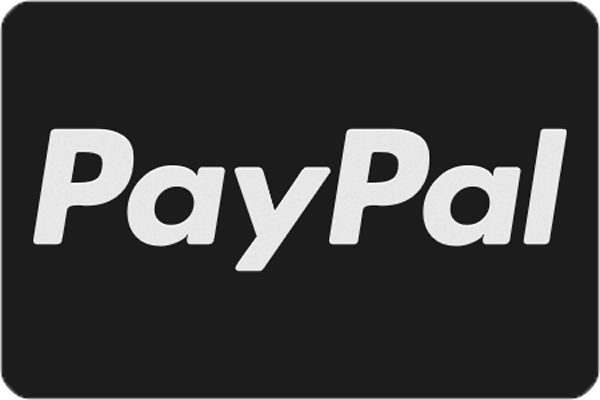 It is an exquisite product not within the reach of all, for its exclusivity and price. 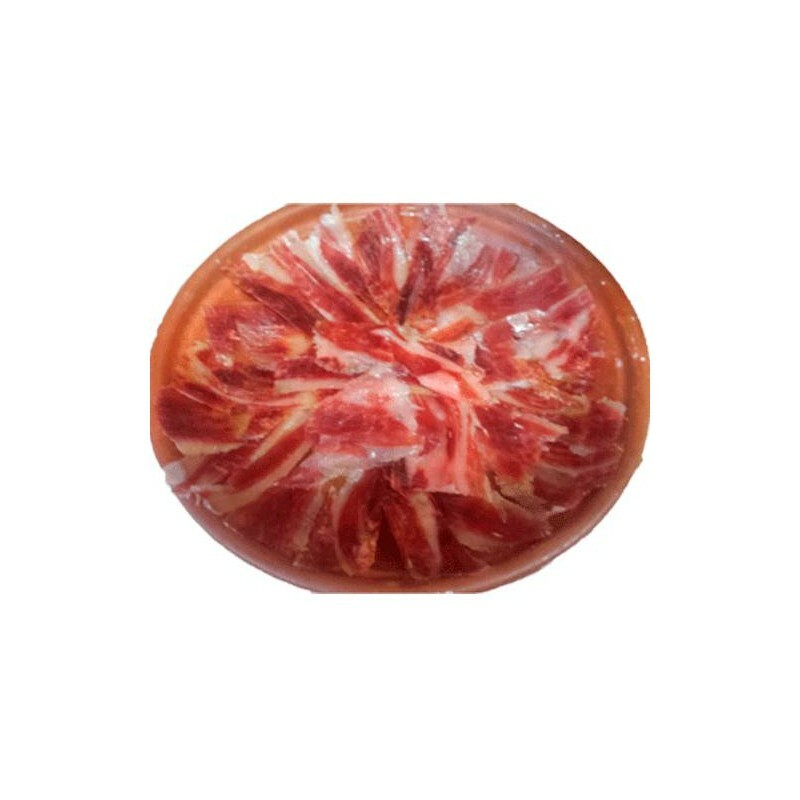 Its intense flavor and color unforgettable placed it as one of the best paletilas in the current market.